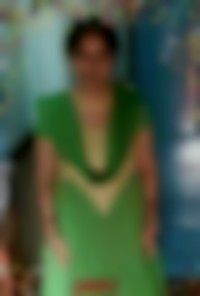 Dear Mam, My son is 2 &1/2 yrs old he is not eatin..
Hi Gowri, for the amount of pediasure, please refe..
Hello my baby is 19 months old,m giving her calciu..
Hi Jyoti, you should not give any supplements or m..
hii dear, my son is one year old. I started giving..
Hi Janita, you need to restrict the total milk amo..
hi my daughter is 22 months old . I had given her..
Hi Sharda i suggest you may Increase intake o..
Hi I'm having 14 months old baby girl .she is not..
Hi Vijaya, your daughter seems to be eating fine f..